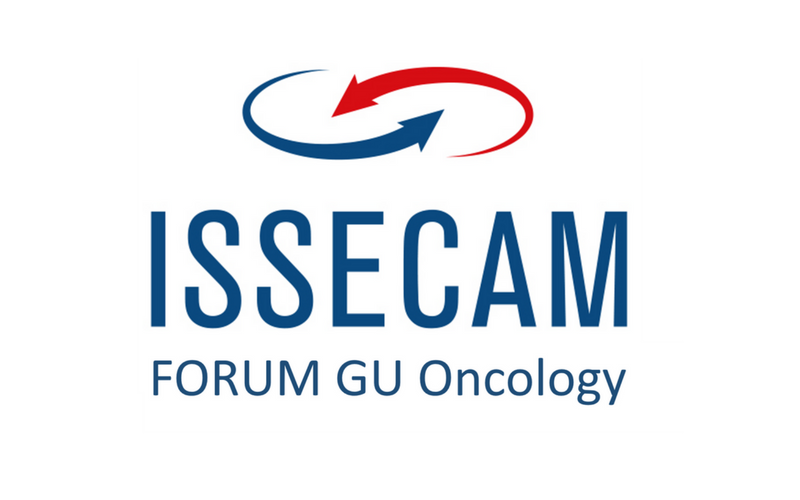 On December 7th ISSECAM, an independent CME-provider with a strong focus on innovative case-based learning methods, organised a colloquium on the future of CME. Inspiring thoughts and ideas were shared between key experts, stakeholders and the audience. Get a taste of this event here. 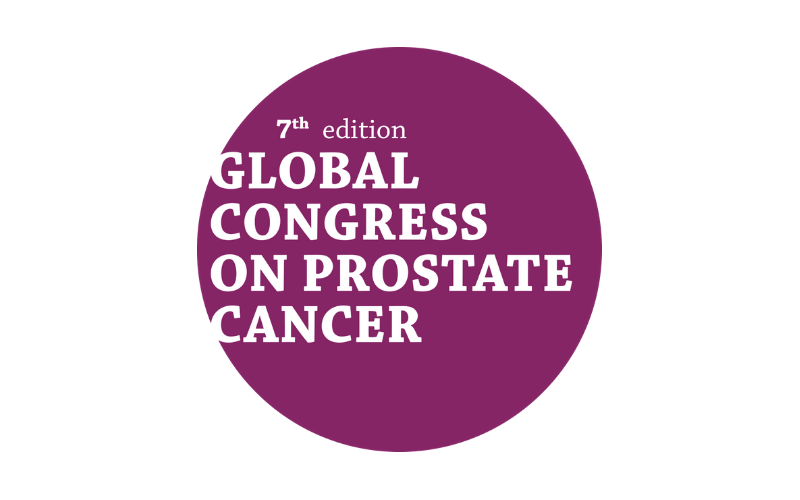 This in-depth congress focuses on topics where new evidence has an impact on day-to-day clinical practice. The multi-disciplinary and international faculty reviews the new evidence with integrated focused case discussions. The unique format, informal setting with a lot of room for discussion and interaction, offers a perfect opportunity to stay updated in just 1.5 day. 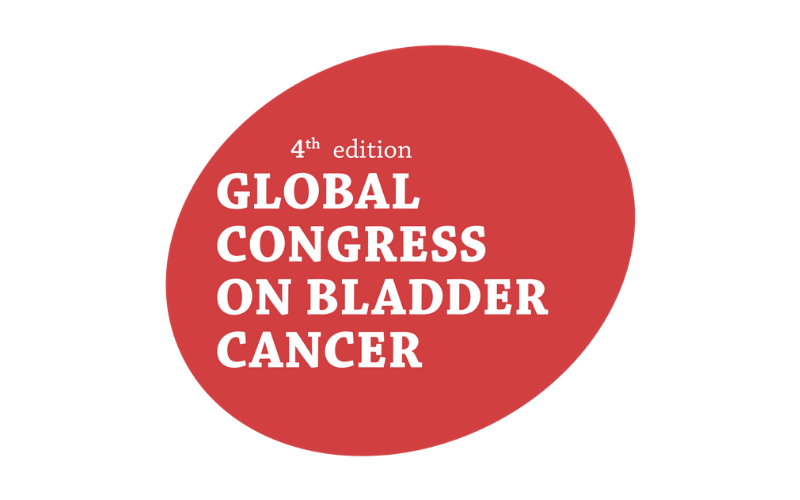 The peer-reviewed slide sets bring context and clinical relevance of new abstract data, important for clinical practice, presented at GU Oncology Congresses to the healthcare professional community. They contain the key clinical question addressed in the abstract, results, discussion and take home. They are ready to use during live educational meetings. The pinpoint case courses address actual clinical topics where new evidence has impact on best practice. They are formatted in small series of clinical cases with targeted feedback and a concise summary of evidence. 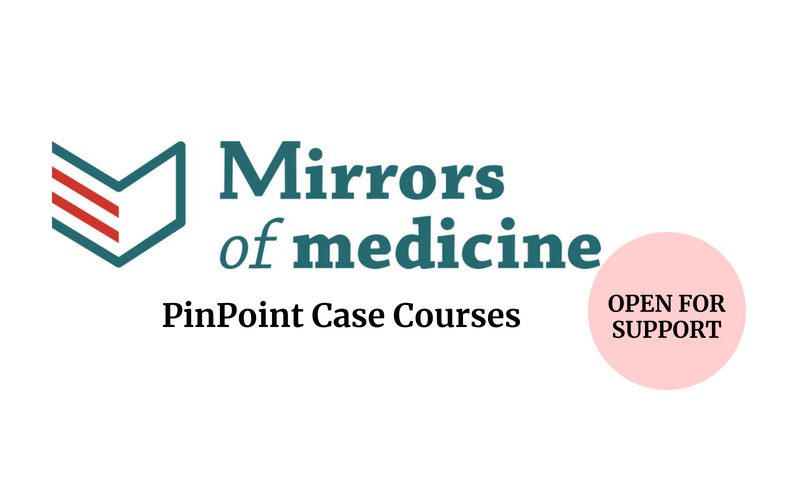 They provide users instant insights into their practice patterns relative to their peers and an expert panel and allow efficient assessment of professional enhancement. 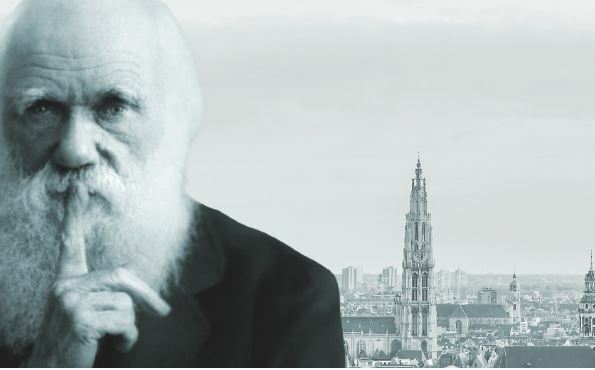 Thinking about an educational journey?